With Transmission Sydney just around the corner, trance fans Australia wide will be grinning from ear to ear this week as festival organisers have revealed the phase 2 (and final) lineup of the festival. 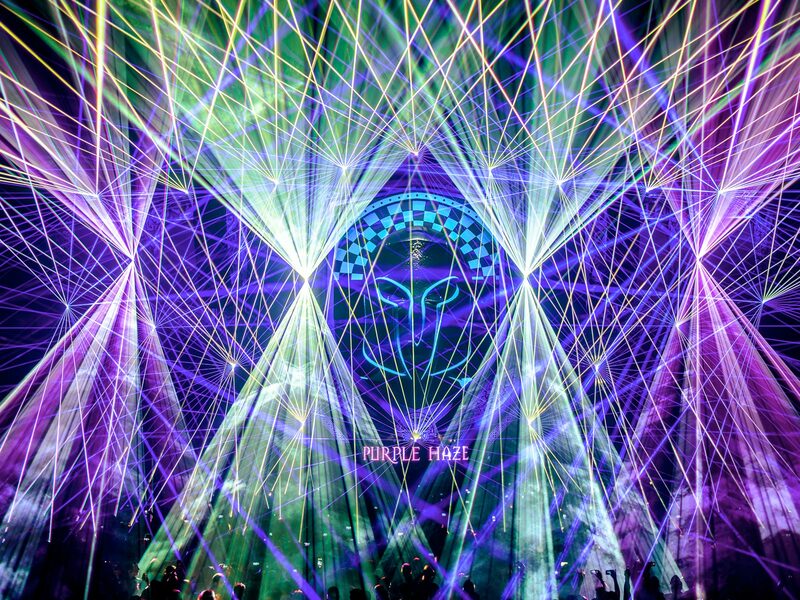 Joining Above & Beyond, Simon Patterson, ilan Bluestone, Avao and Vini Vici is none other than Sander Van Door, who will be playing under his Purple Haze alias, Australia’s biggest trance act MaRLo and rising Aussie talent Marcus Santoro. Known for hosting the biggest names in trance music, Transmission will hit Sydney Showgrounds on Saturday, 16 March 2019 where fans can expect the very best in stage production and sound.